StayLocal, the independent business alliance, will host a series of free social media sessions for business owners this month. 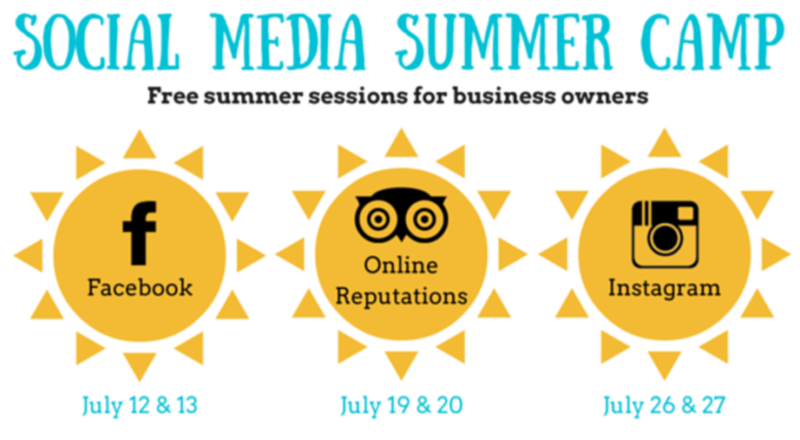 The six sessions will take place between Tuesday, July 12, and Wednesday, July 27, and will cover Facebook, Instagram, and online reputations on Yelp and other sites. The six classroom-style sessions will cover Facebook, Instagram, and online reputations (Yelp, Trip Advisor, etc.). Those interested can choose which individual session(s) to attend based on what best fits their business needs and skill level. All sessions are free and open to to the public. Coffee & light breakfast will be provided. For more information or to RSVP for individual sessions, visit the event page here.